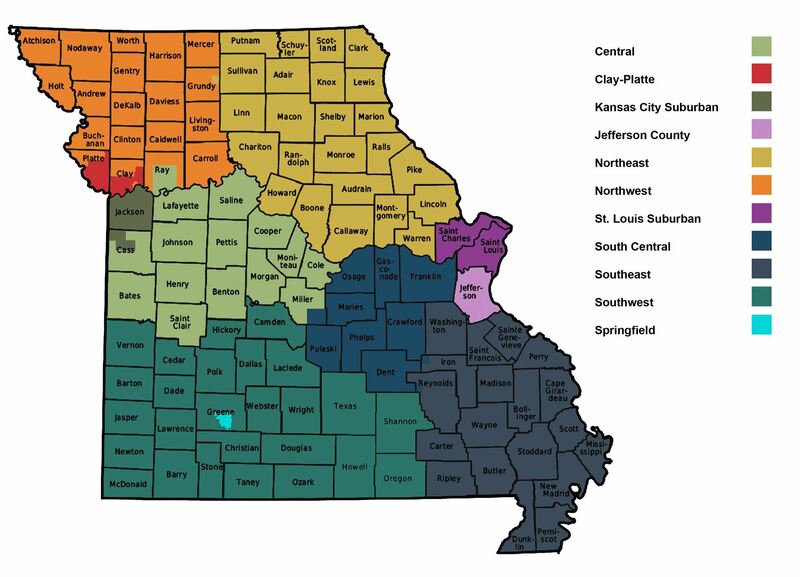 MAESP consists of 11 active regional networks. Each region hosts regular meetings. For more information about a region, please contact the Region President listed below.